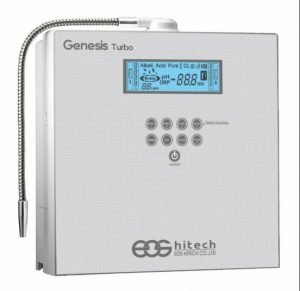 Most naturally occurring sources of H2 rich water also offer the added beneﬁt of being alkaline water and ionized water . 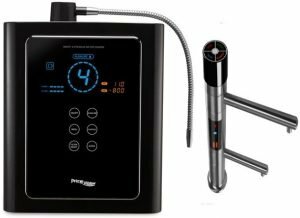 Water ionizers are the most documented and proven way to add the beneﬁts of alkaline, ionized, H2 rich water to your life. 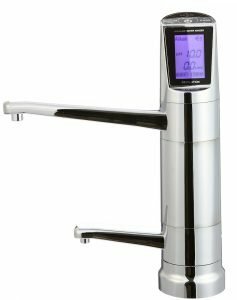 The Ionpia H2 Hydrogen water generator and water purifier offers you the peace of mind that comes from the safety of dual or triple water ﬁltration. 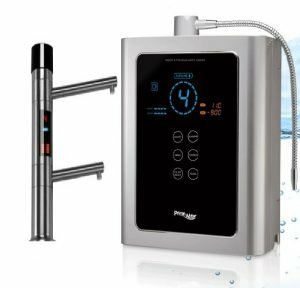 First, your water is ﬁltered/purified by a high quality carbon block water filtration stage reducing chlorine and other contaminants in water . 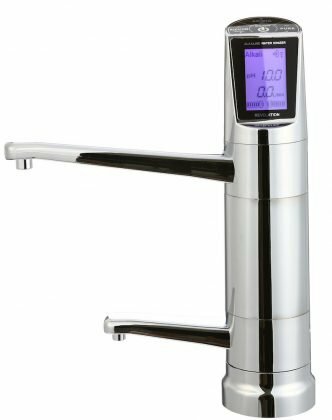 Then your water is ﬁltered /purified by a .01 micron (absolute) hollow membrane technology trapping microorganisms such as bacteria or cysts in water . 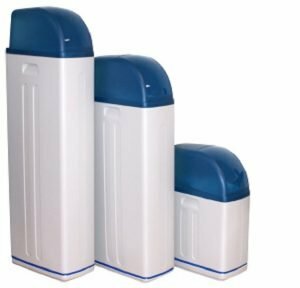 The third optional stage in the Ionpia H2 ULTRA Hydrogen water generator is our proprietary UltraWater ﬁlter, proven to remove virtually all contaminants in EPA certiﬁed lab testing up to 99.9%. 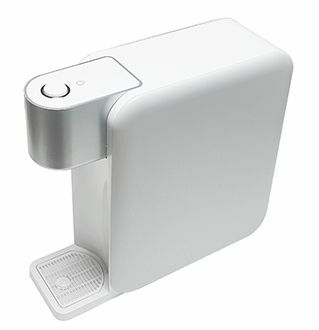 The Purifier of Ionpia H2 Hydrogen water generator and water purifier supplies virtually calcium-free water to the water electrolysis process. 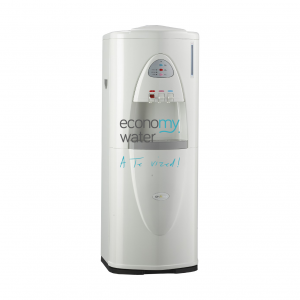 It is important because hard water is the enemy of producing high levels of H2. 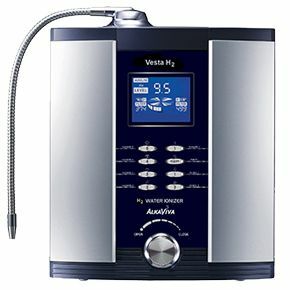 Minerals caught in the H2 Puriﬁer are mixed back with ﬁltered water in the last stage. 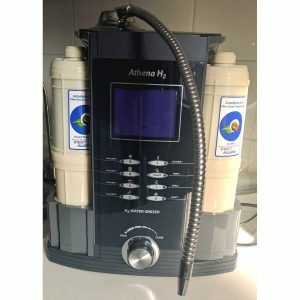 The Generator of Ionpia H2 Hydrogen water generator contains a highly evolved Proton Exchange Membrane and Solid Polymer Electrolyte. 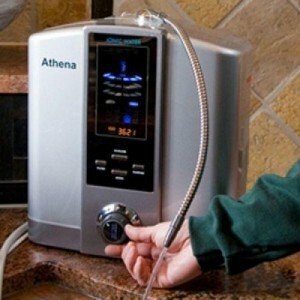 This powerful combination allows the Ionpia H2 Hydrogen water generator and water purifier to produce regardless of whether you have minerals or not in your source water. 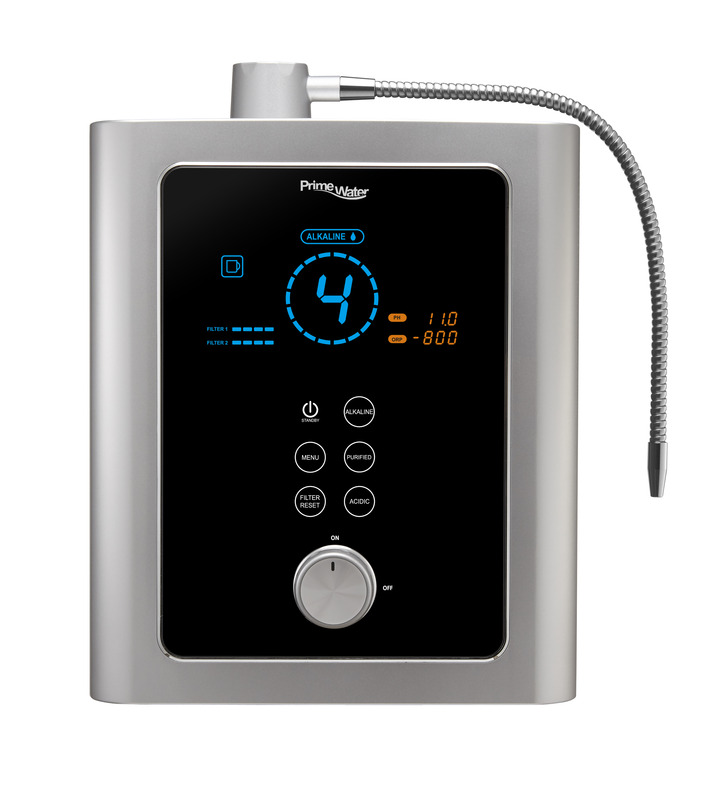 is a unique technology which infuses the highly concentrated H2 back into the ﬁltered water allowing you to drink H2 rich ,clean water that is pH neutral. 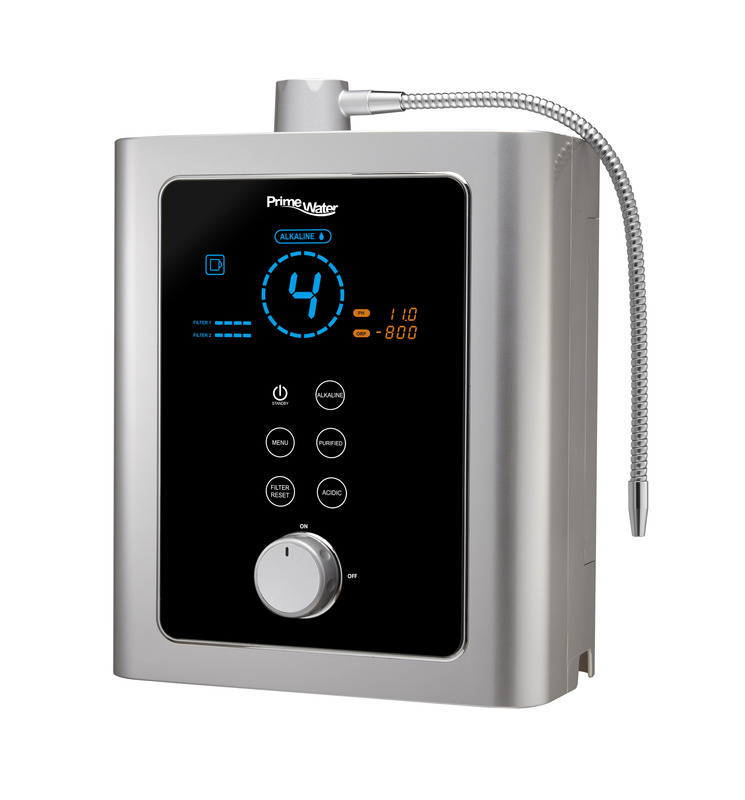 Unlike some other water treatment machines that produce hydrogen water only after making you wait while they process, the Ionpia H2 Hydrogen water generator and water purifier is on-demand ready to produce as much H2 – rich ionpia water as you want, whenever you want. 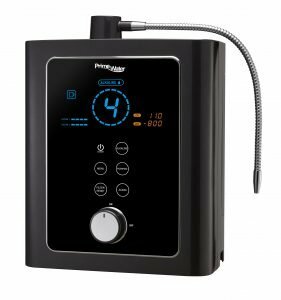 Just push the button and Ionpia H2 Hydrogen water generator and water purifier will make your Diatomic Molecular Hydrogen rich water instantly and at a ﬂow rate of 1.1 liters per minute. 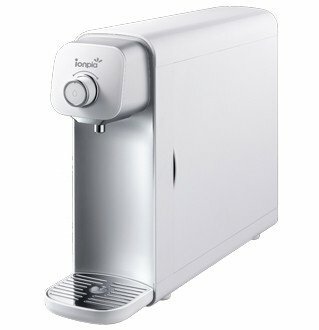 The Ionpia H2 Hydrogen water generator and water purifier consistently produces high concentrations – up to and in excess of 1.2ppm of H2 – regardless of whether you have hard or soft water source . 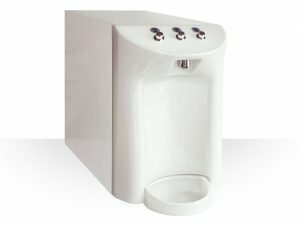 Buy with the conﬁdence that comes with your purchase being backed by AlkaViva, the 14 year-old company who has led the US market for clean and healthy drinking water. 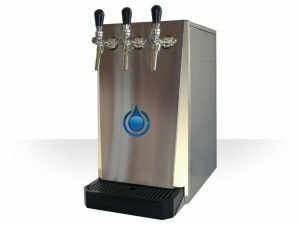 Why Drink ionpia H2 Diatomic Molecular Hydrogen Water? 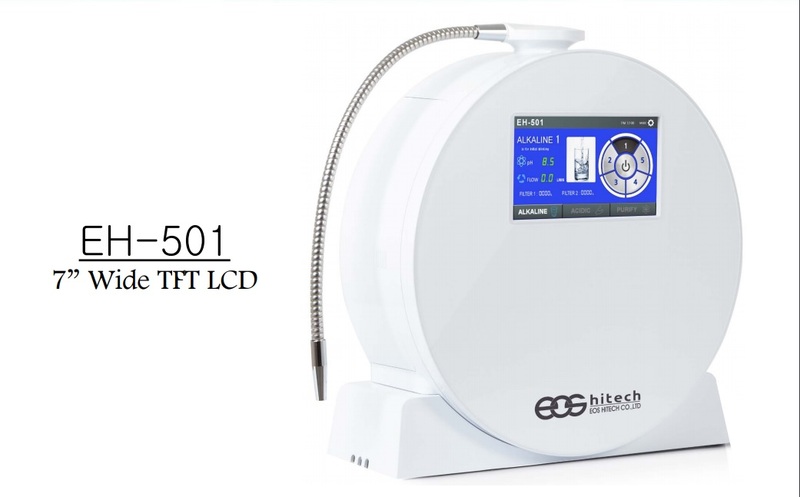 Free radicals cause cell damage by oxidation. Antioxidants prevent or slow oxidative stress. 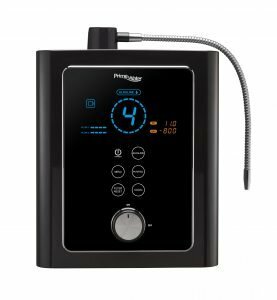 The Diatomic Molecular Hydrogen H2 in UltraWater filter selectively targets the most damaging oxygen radicals. 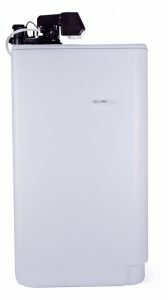 Adenosine Triphosphate (ATP) is the source of your energy that powers your human live cells. Research shows Diatomic Molecular Hydrogen H2 increases ATP in human live cells giving you more energy and also helps decrease lactic acid levels(this might be important if you are an athlete in recovery after intense effort or a (cancer) patient in severe cachexia) Diatomic Molecular Hydrogen H2water improves both performance and recovery. Hydroxyl radicals are toxic to your live human cells, causing pain and inﬂammation. 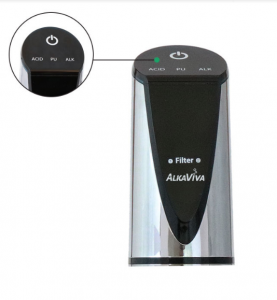 The Diatomic Molecular Hydrogen H2 in AlkaViva UltraWater Ionpia H2 purifier-H2 water generator neutralizes them, easing your aches and pain. 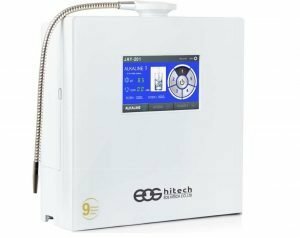 When Diatomic Molecular Hydrogen H2 neutralizes damaging oxygen radicals, it creates water (H2O) – increasing your cellular hydration. 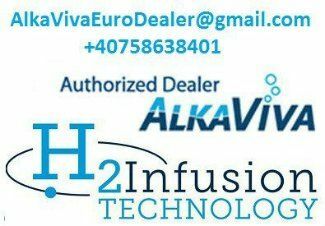 Great tasting Hydra H2 Water is easy to drink.